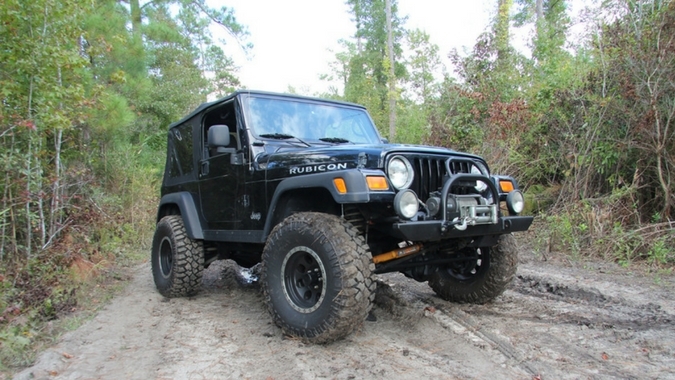 Rich’s Auto Tech is the best place on the Space Coast to get your truck ready for off-roading. We offer the best parts and service on everything you need like lift kits, skid plates, running bars, bumpers, and more. Our expert techs make sure your parts are installed properly the first time so you never get stuck on the trail.